Mahidol Bremen Medical Informatics Research Unit (MIRU), Faculty of ICT, Mahidol University. Faculty of ICT cordially welcomed the President of Mahidol University, delegates from University of Bremen, representatives from DAAD (Bangkok), the faculties and staff members of Faculty of ICT all of the other guests to the opening ceremony on 9th February 2018. Prof. Dr. Banchong Mahaisavariya, President of Mahidol University took part in "immersive virtual training system for psychomotor skills in dental surgery" project hands-on demo at the MIRU lab opening ceremony. 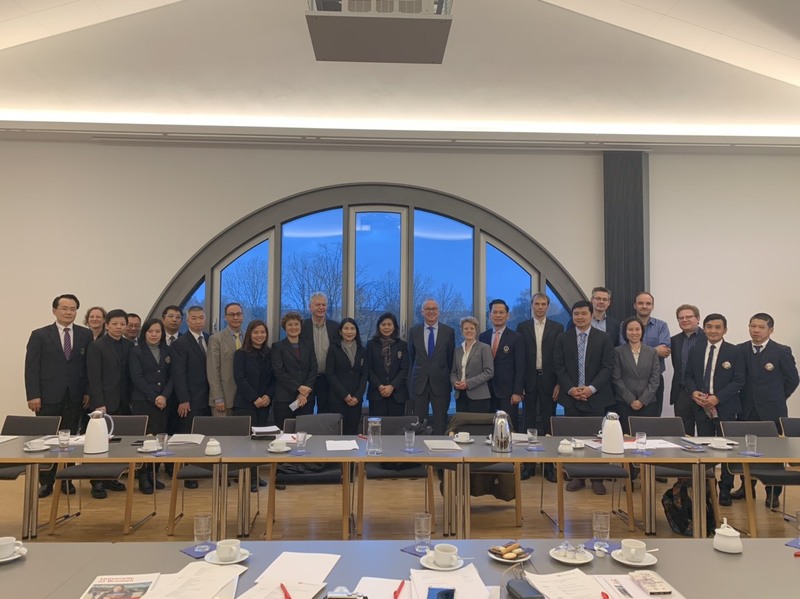 A delegation from Mahidol University lead by the VP for Policy and Planning visited the University of Bremen in December 2018 to discuss broader collaboration and next steps toward a university-level strategic partnership. Dr. Pattanasak Mongkolwat, the Dean of MUICT, and Prof. Dr. Peter Haddawy, MIRU Director joined the delegation. 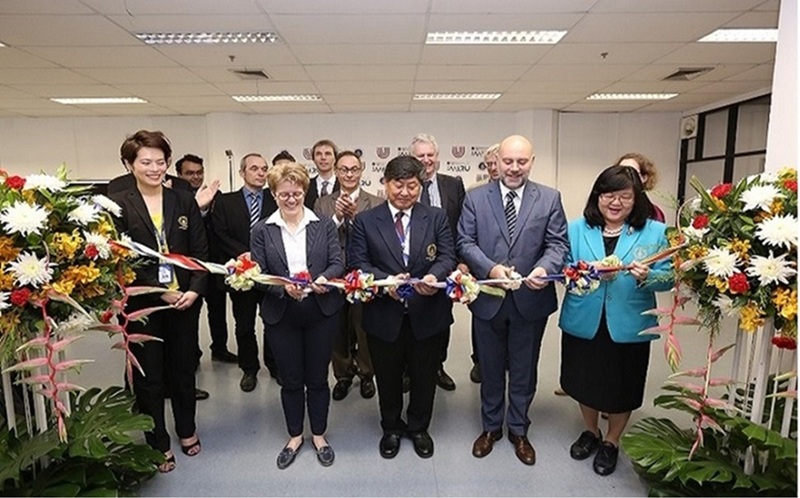 The delegation included representatives from the Faculty of Medicine Siriraj Hospital, Faculty of Medicine Ramathibodi Hospital, Faculty of Tropical Medicine, Faculty of Dentistry, Faculty of Medical Technology, and Faculty of Veterinary Science. MIRU supports collaborative research on the use of ICT to address pressing problems in medicine and public health, through innovative applications of existing technology as well as development of new technologies. The research unit provides a space for faculty members and students from both universities, as well as from other collaborating partner institutions, to carry out cutting edge interdisciplinary research. Symposium "The Heart of Science and Art"